Today I attended the Jubilee Park Roadshow, an event that I was able to help fund from my locality budget. 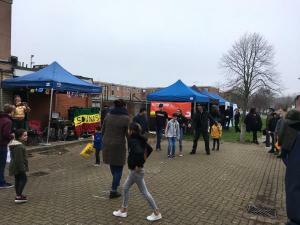 This was an event aimed at bringing the community out to enjoy food, music and fun workshops. 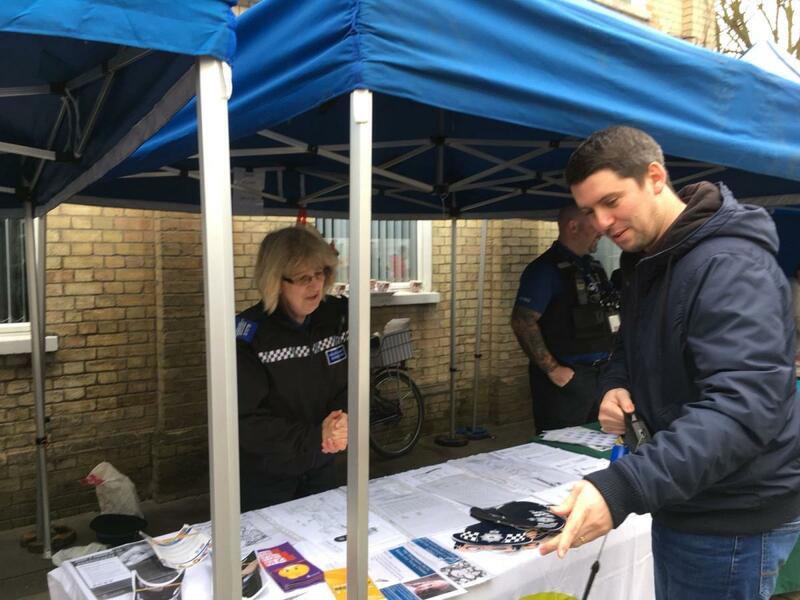 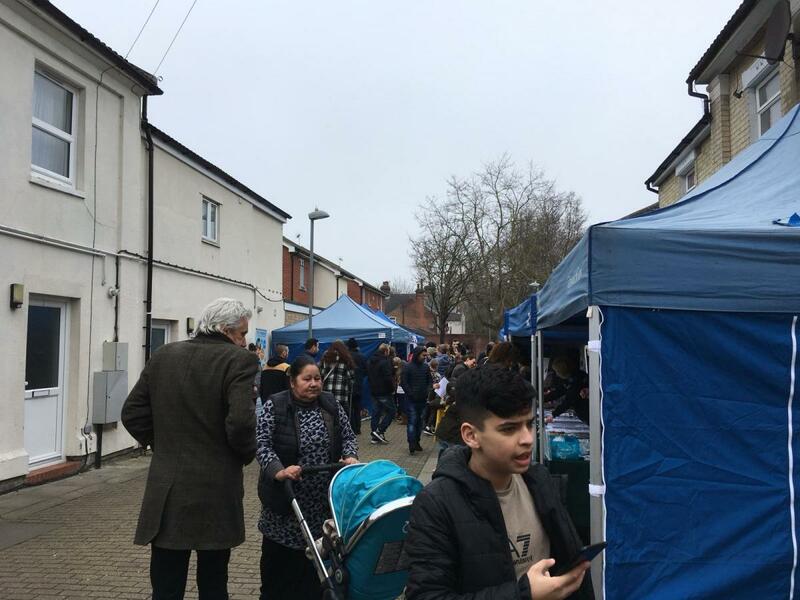 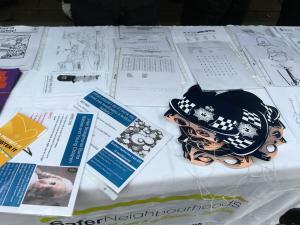 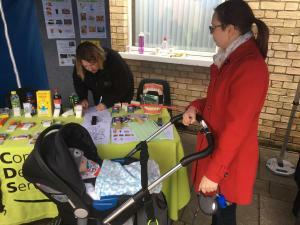 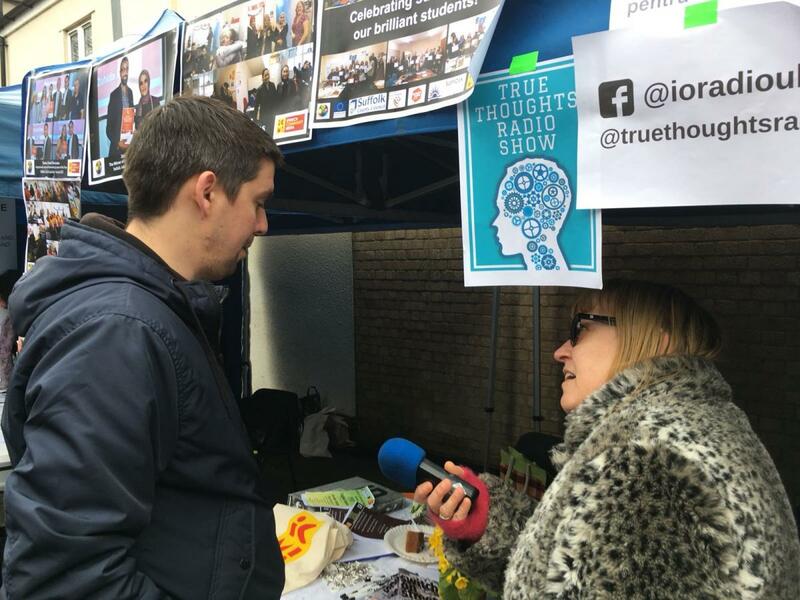 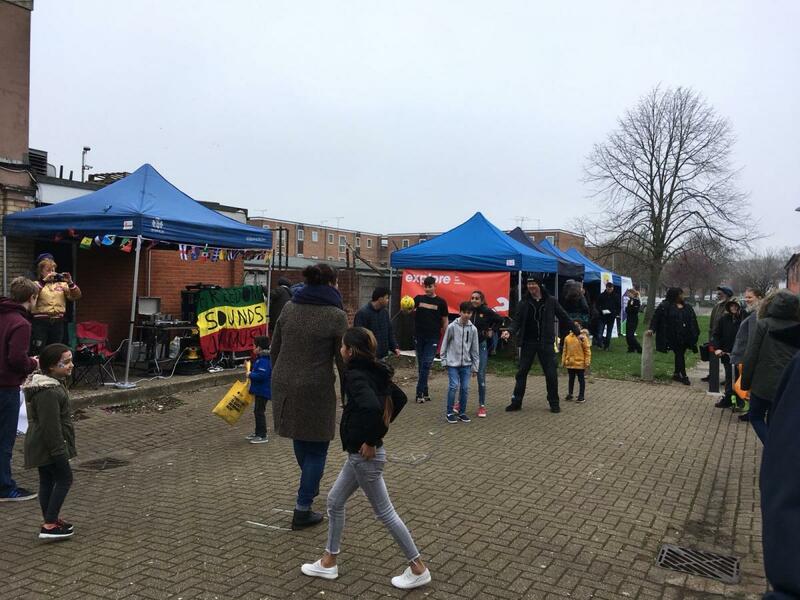 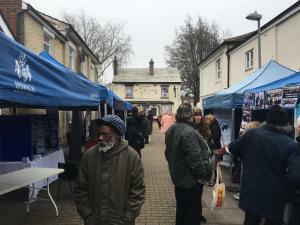 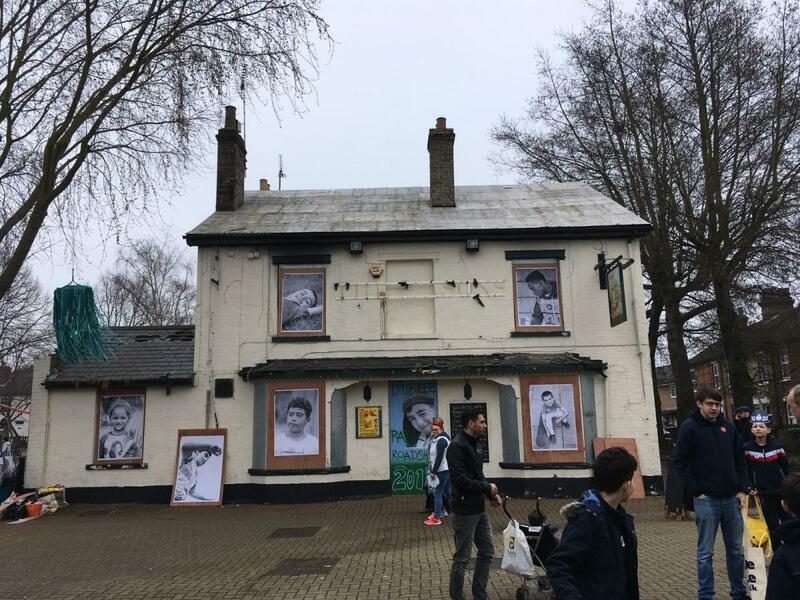 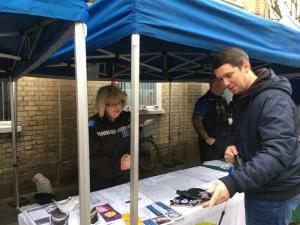 The Roadshow was organised by Ipswich Community Media and featured 22 organisations, including charities and voluntary groups offering advice and information. 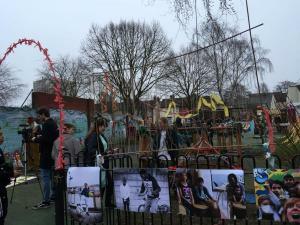 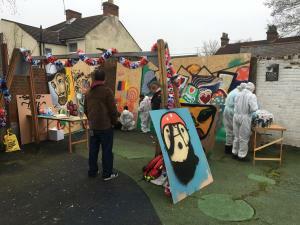 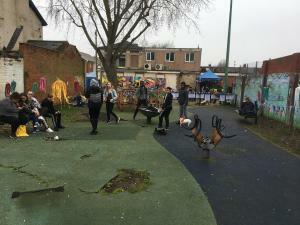 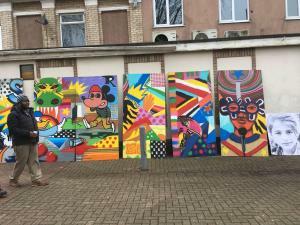 Hundreds of visitors enjoyed graffiti workshops, skipping, beat-boxing, sports, the Freedom Sound System and more.